Tips For Boosting Working Memory. 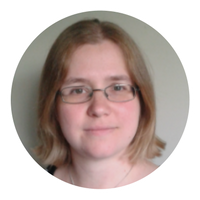 Sarah Guest is a dyslexia tutor and assessor supporting dyslexic students in the North West of the UK. She has very kindly share this post about improving short term or working memory, something that is essential for young students. But for a dyslexic student a weak short-term memory can be more than just frustrating, it can be debilitating and result in problems both in the classroom and life in general. Our short-term memory, also known as our ‘working memory,’ is the part of the brain responsible for holding onto information for a brief period of time before either discarding it or transferring it to our long-term memory. 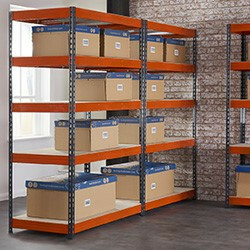 Imagine it as a mini ‘storage warehouse’ with different rows of shelving. Auditory compartment, which stores sounds, including speech. (Although for dyslexics this is the weakest shelf and information is more likely to slide off and be forgotten). Visual compartment, which stores images and colours. Spatial compartment, which stores location in time and space. We then have an extra ‘shelf’ which is used by our brains to ‘chunk’ information from the first 3 categories, to make some extra room. It’s like the warehouse manager checking and re-organising the stock to make room for more and is also the first step on the way to our long-term memory store. When we want to remember something it makes sense, then, to fill as many of the 3 shelves with the same information as possible. This means there is more for the mind to ‘chunk’ making it easier to remember and recall. This is known as ‘multi-sensory learning’ and involves using as many of the senses as possible to create bold, clear ‘pathways’ in the mind. So, with the summer holidays fast approaching and 6 glorious weeks ahead of us (ever the optimist!) I’ve worked on an activity that you can make and use with your children, whether they are dyslexic or not (because, let’s face it, we could all do with a boost to our memory). compartments by cutting rectangles of cardboard. For younger children this could be turned into a craft session with time spent adding decorations/ stickers and so on. It then becomes a physical object that represents the storage box in our mind, so as information is put into the box it is also being located in the short-term memory. Get your information cards. This can be in the form of; bullet points/ key words/ small paragraphs of information that have been highlighted. Add a multi-sensory feature. This can be in the form of; a picture to represent the information OR a physical object that symbolises the information OR (ideally) both. specific area of the box. This will either be a compartment, if you’ve made them, or just ‘top right’, ‘top middle’ etc. It is important that the student reads their information card (auditory compartment), looks at their picture (visual compartment) and places it with purpose in the box (spatial). This makes the task truly ‘multi-sensory’ and gives the mind the best chance of remembering it. Practice ‘the box’ every few days at first. Take out each fact card in turn; read it, look at the picture/ object and place it back in the same compartment. Close the lid. Eventually build up to the point where you can present the box with the lid still shut and just point to a location on the lid – can the student remember what’s underneath in that compartment? This box was used to help a student learn the plot of Macbeth, a classic Shakespeare play studied for GCSE. The story was divided into 8 sections; the student highlighted key points from each paragraph and chose a picture to associate it with. These were then stored in compartments from 1 – 8.
and LIC’s (High Income Countries and Low Income Countries) as part of the student’s GCSE Geography course. She assigned an object for each of the 6 factors (borrowing some items from a younger sibling!) and attached them to a fact card. She stored them in specific locations around the box, making sure the fact cards were face down. 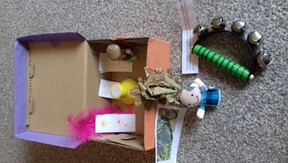 This box was used by a Year 5 student to remember a series of facts about the Mayan people. He highlighted the key points on each card, drew a picture on the back of each one to act as a ‘trigger’ and chose an item that best suited each fact. This meant he had assigned both a picture and an object to each fact, which he then stored in specific locations around the box. Other uses for the Memory Box©. 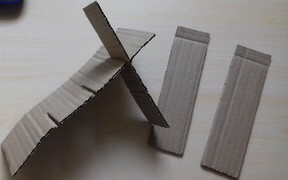 As I mentioned before, the box can also be used with younger children. If the skills with the box are embedded at a young age then they will become second nature by the time they are older learners. 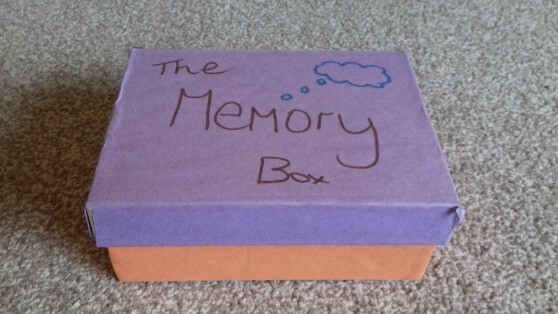 The Memory Box can be used to practice sequencing objects/ information with younger children. Choose some small toys/ items/ pictures. Line them up in the box with your child before shutting the lid and asking your child to recall the items in order. Gradually increase the items to 5 or 6. When they have mastered this ask them to recall the items backwards, or call out a specific position, e.g. the 3rd item. Encourage them to link objects together under a common theme/ colour/letter to help them remember the items, e.g. ‘knife and fork’ – both are both utensils, or ‘red ball, red car and a yellow cup’ - group the ball and car together. The box can even be used with toddlers. I attended John’s SEN Jigsaw Conference in May and one of the workshops was led by Alison Hart, a Speech and Language therapist. She suggested that in order to cope with the demands of a language, a child should typically be able to hold 2 pieces of information in their short-term memory by the age of 2, 3 pieces by 3 and 4 pieces by 4 years old. So, like a good diligent mother, I came home and made a box for my 2 year-old! He loves playing with his ‘memory box’. We put 3 of his little toys inside, close the lid and then I listen as he names them – the look of excitement on his face when he remembers them all is priceless! At this stage don’t worry about getting the objects in the right order. 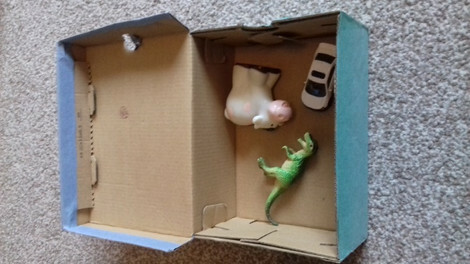 We also use the box to play a form of ‘Kim’s game’; we put his toys inside but then I take one out, open the lid and ask him to guess what’s missing. I hope this article has given you an insight into how the mind stores information in the short term and has given you some inspiration and ideas for making the best use of your child’s memory, no matter how old they are. Sarah Guest can be contacted by clicking here.